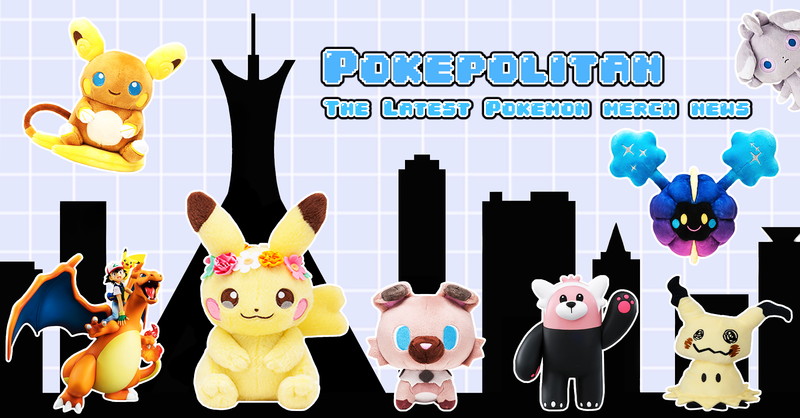 Plushies and a new Gallery Figure! 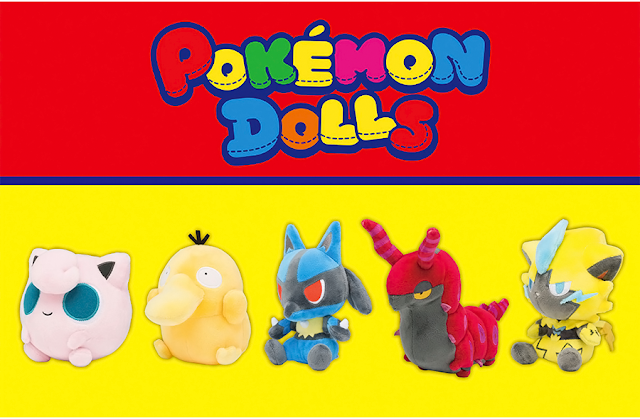 This week the Pokemon Center Online added the Dusk Mane and Dawn Wings Necrozma plushies! 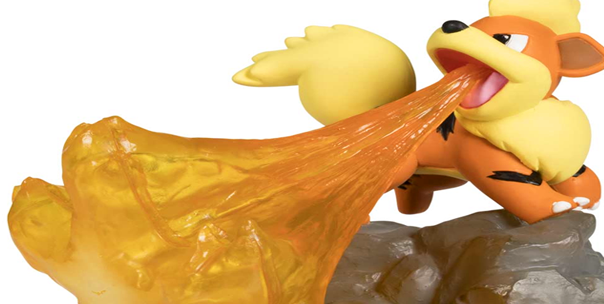 A Growlithe Gallery Figure was also just added. Growlithe is a normal sized figure and is unleashing a Fire Blash attack!